PHOENIX, May 22, 2018 /PRNewswire/ -- Republic Services, Inc. (NYSE: RSG) is pleased to announce that Executive Vice President and Chief Financial Officer, Chuck Serianni, was recognized with the 2018 Financial Executive of the Year Award by the Financial Executives International (FEI). This prestigious award recognizes financial executives who have made a significant impact within their companies and have shown exemplary leadership throughout their careers. "On behalf of the entire Republic team, I congratulate Chuck on this well-deserved recognition," said Don Slager, president and chief executive officer. "Chuck is a trusted advisor who has the vision and financial discipline to continue leading us on a path to long-term financial success." Held in conjunction with FEI's Financial Leadership Summit, the awards were presented during the Financial Executive of the Year Awards Ceremony on Sunday, May 20, in Houston. Serianni said, "I'm truly appreciative to be recognized by the FEI, and humbled by this honor. This award is not just about me, this is a testament to the great work we are doing across the country – both economically and environmentally." 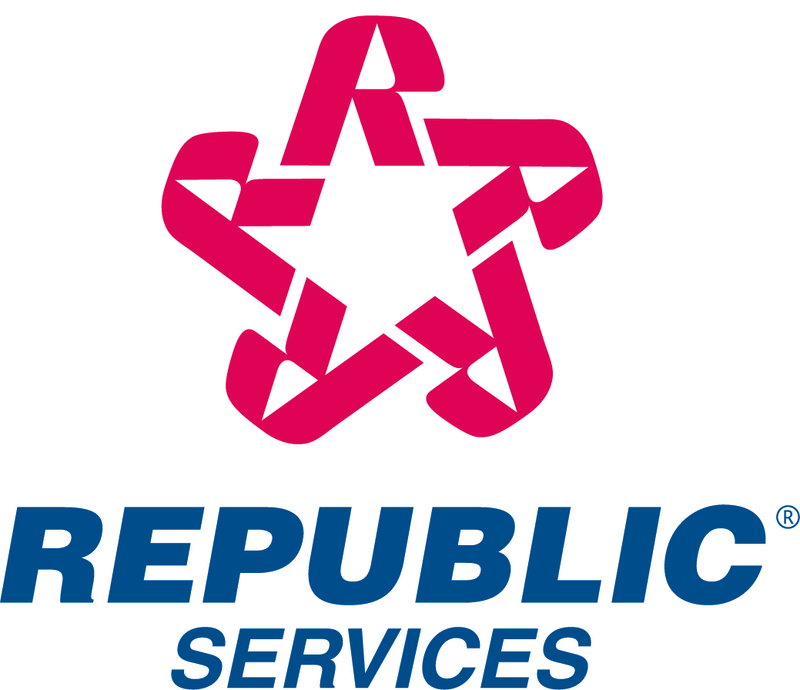 As Republic Services' CFO, Mr. Serianni is responsible for maximizing shareholder value by driving long-term growth and efficiently allocating capital, managing enterprise risk and enhancing internal control environment. He oversees Republic's financial analysis and planning, accounting, treasury, investor relations, internal audit and tax departments. A certified public accountant and a member of the American Institute of Certified Public Accountants, Chuck has over 30 years of experience in finance with 20 of those years dedicated to Republic Services. Chuck holds a bachelor's degree in accounting from the University of Dayton.